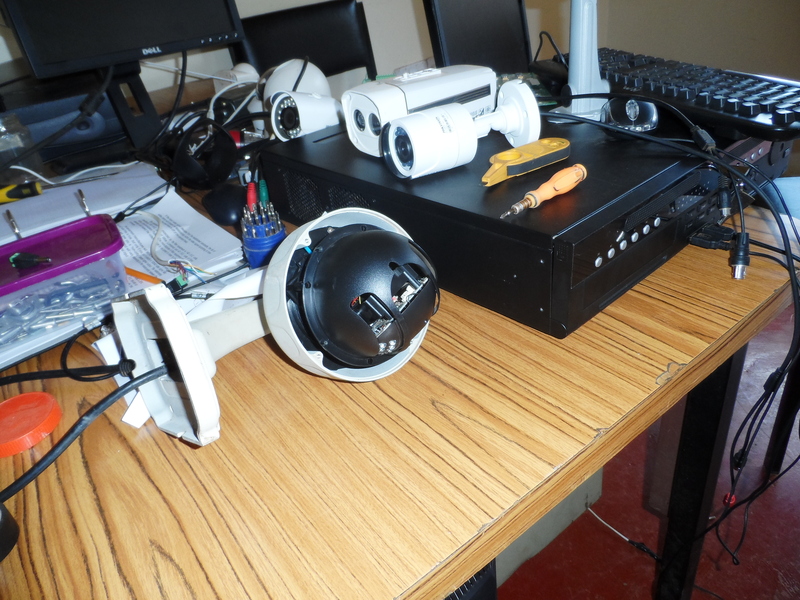 Home » Security Management » Perimeter Protection » CAMERAS OR TOYS: IS THE HALF-BILLION SHILLING CCTV PROJECT FOR THE CITY FUNCTIONAL? 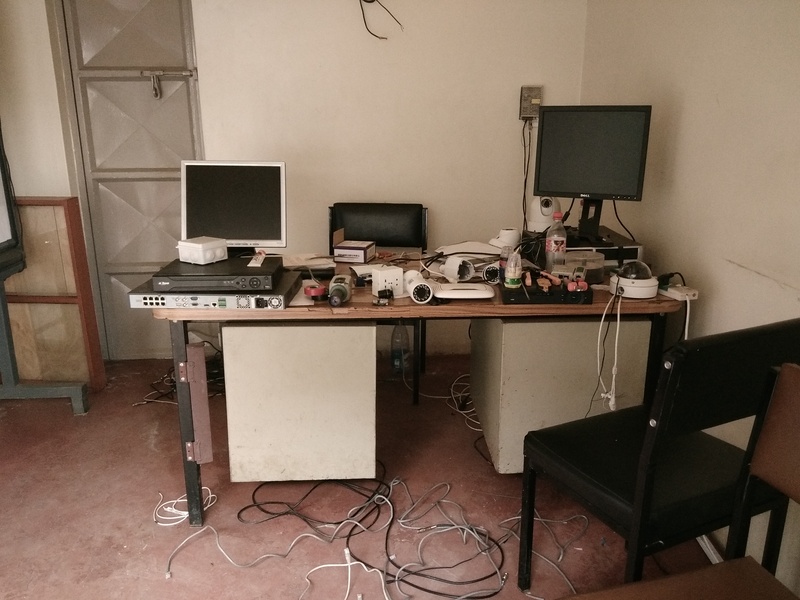 CAMERAS OR TOYS: IS THE HALF-BILLION SHILLING CCTV PROJECT FOR THE CITY FUNCTIONAL? Up to now, no footage has been aired in out Tellies on this incident- unlike the case of #WestGateAttack. Something has not gone right with this project. instance, a manual that governs the operations of CCTV is the defacto guidelines that all the players involved in acquisition, installation, management and maintenance of the system have to follow. This has helped the country avoid shameful failure of the system in event of a crime being executed in the style of the #KenyattaAvenueMurders. CCTV is increasingly commonplace in our society and has proved to be an invaluable tool in the investigation of crime ranging from petty theft to terrorism. However, the proliferation of different CCTV systems, together with the transition from analogue to digital recording technology has required a ch ange in practices for the recovery and processing of video evidence. This is particularly evident in the increased level of technical knowledge required for retrieval of video evidence from the diverse range of digital CCTV systems in use. It is, therefore, vital that the police have clear procedures and guidance to follow when retrieving video and processing images from digital CCTV systems, and maintain the integrity of the evidence. This calls for stakeholders in the industry to embark on a rigorous consultative approach from those who understand the technology of surveillance. Change of tact by our police has to change. They have to admit that they do not have the skills to drive the process and bring on board those who have. Much more, they should receive the right training that will enhance their ability to tackle crime captured on cameras. As county governments get more financial and political strength, one thing for sure is bound to happen. There is going to be increase in potential of security projects. This is due to (forgive my pun) the possible devolution insecurity. With super urban areas getting more secure and and concentration central government security agents being more prevalent, the attractiveness of the once “crime-friendly” centres diminish. This in turn pushes to the edge tho se who survive on insecurity. You can be one of them but on the other side! i.e providing services needed to fight insecurity. 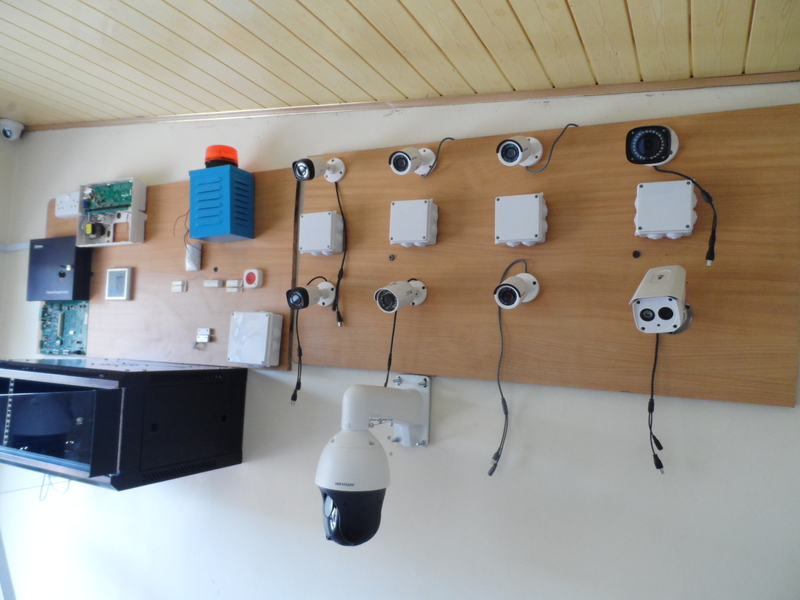 Arming yourself with appropriate skills, you have all it takes to carry out any CCTV / Access Control / Alarm systems installations and even fire alarm installation and management. 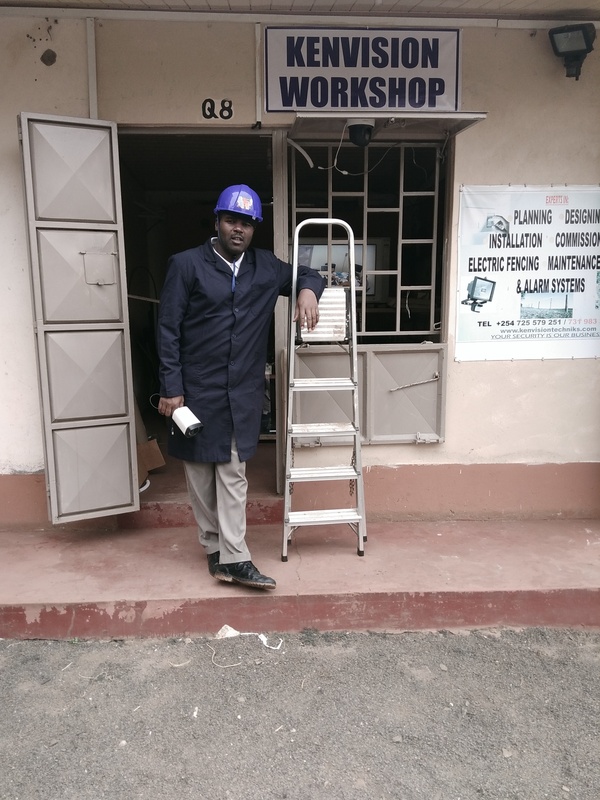 We realize that very few reliable institution have been set up to train young persons on how the above systems work safe for a few electrical technicians who keep throwing their hands on it. We at Kenvision Techniks are privileged to bring you these invaluable skills in a short crisp delivery mode where you have one of the best prepared syllabi and thoroughly researched modules in the areas mentioned. Our fee is the lowest in the known world of Security Training considering the value of the skills our trainees walk away with. Click to our website to find out which courses would be appropriate for you. SO YOU WANT TO JOIN THE CCTV INSTALLATION PROFESSION?